(Chibike Eze) a native of Ngwu, Enugu state a.k.a MS (Movement Smiling) unleashes the inspiring top notch visuals for Black and Proud which features Africas legendary musician Tuface Idibia  2baba, rocking the airwaves, and with his unique style blend of reggae dance hall and afro pop, MS  Movement Smiling promises to rock speakers and airwaves across nationwide. 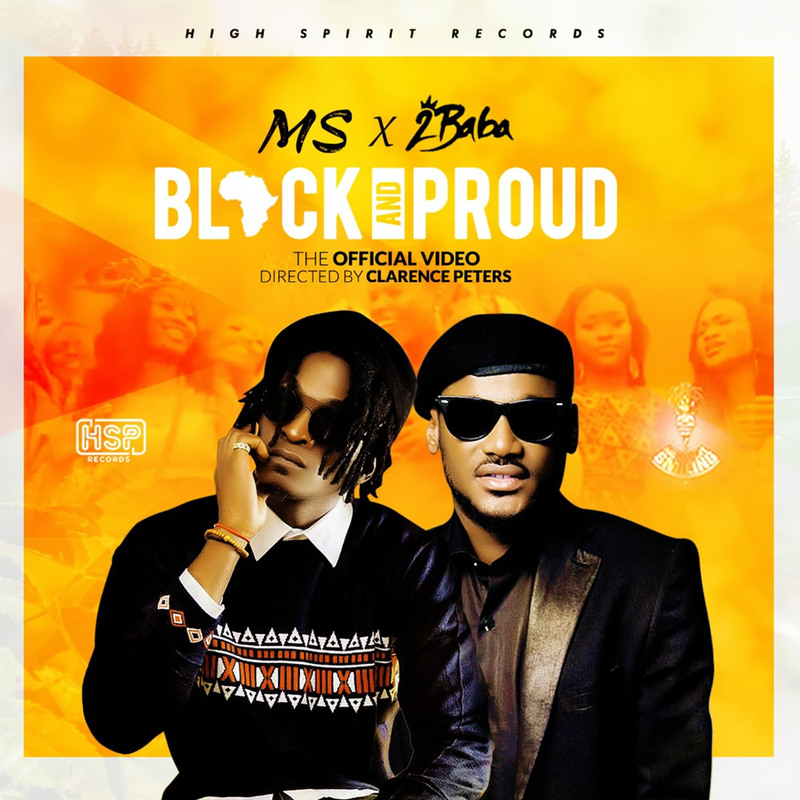 MS - Black and Proud was produced by Geamat, mixed and mastered by Brain on the mix, and the video was shot and directed by Clarence Peters. Watch, enjoy and share your thoughts below. Get Connected with MS on his social media pages to keep up with the Movement.